Which approach will be the key to success? Which difficulties are better to know in advance? 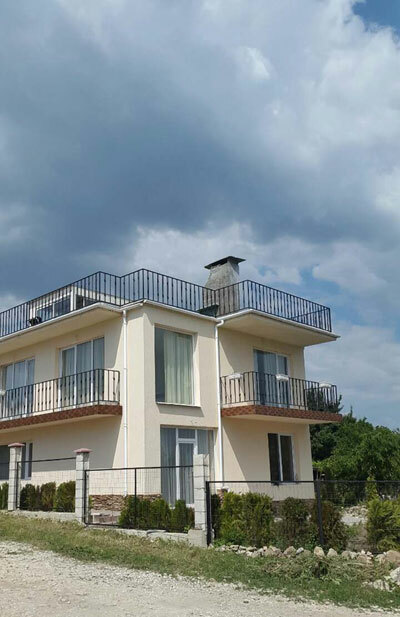 And why the construction business in Bulgaria continues to be a profitable business? Already reached positive outcomes, Alexander Shaishnikov - General Manager of the developer "Successful Technologies", shares his experience with the readers of "Domaza-News". - Alexander, was it difficult to start a construction business in Bulgaria? 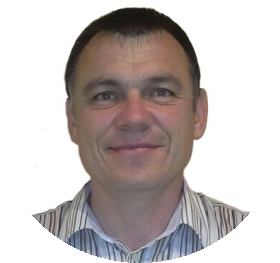 - Despite our many years of experience in real estate business, as we started over 20 years ago in Russia, it took us at least six months to get acquainted with local peculiarities. For any investor it is important to know the city, in which he plans to build. The market in each country, and even the city, is very specific. It is necessary first of all to orientate oneself in the region - where, what and how much it can cost in the end. It is also important to get acquainted with materials and the specifics of construction. In Bulgaria, the most commonly used are the reinforced concrete frames, which shall be filled then. In general, construction in Bulgaria is different from the construction in Russia, not only in materials used, but also in psychology - the attempts of my compatriots to build here warm buildings, as in Russia, did not take root. The local market is more focused on well-established standards, so the differences can only consist in the cost of conventional materials. It is very important when choosing these materials, to calculate whether you’ll be able to subsequently sell your property. The experience shows that no one will buy expensive high quality housing in the "cheap" in terms of real estate areas of the city. For us, first of all, it is important the quality-price ratio, as it is quite difficult to sell too expensive and prestigious housing and at the same time having no desire to build cheap poor quality homes. The local market is more focused on well-established standards. The experience shows that the expensive high quality housing in the "cheap", in terms of real estate areas of the city, is more difficult to sell. To whom should the builder provide 25-30% of the constructed? - And how to deal with the land for development? - Local builders enjoy the so-called real security - you should choose a building site, where the owner lives, then demolish his house under the contract, and after the completion of construction projects the owner receives from the developer 25-30% of the housing built. 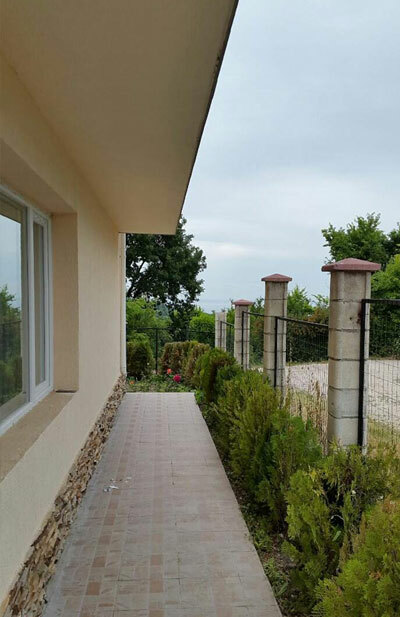 In Russia, we just bought a piece of land and built on it calmly, it seemed to us, of course, more reliable, but there is other specificity in Bulgaria. When the first sale can take place? - Tell us about your first experience in the construction and of your first sale in Bulgaria? - The first site was in stage of construction in the time of our arrival to the country, so we have not been here all the time, but only on short visits. Perhaps we were a little rushed, so then personally have to fix and adjust to the desired state a lot of things. In addition, the site was chosen according to our personal feelings - amazingly beautiful views, clean air, but not in the city, of course. In this case, our views differed from local population preferences. As a result, the housing was waiting for a buyer for two years and was sold to Russians, with the same mindset as we have. But it was a necessary experience, without which it is difficult to move forward. 25-30% of the housing from the developer gets the land owner. The first house was waiting for a buyer for two years, but it was a necessary experience.